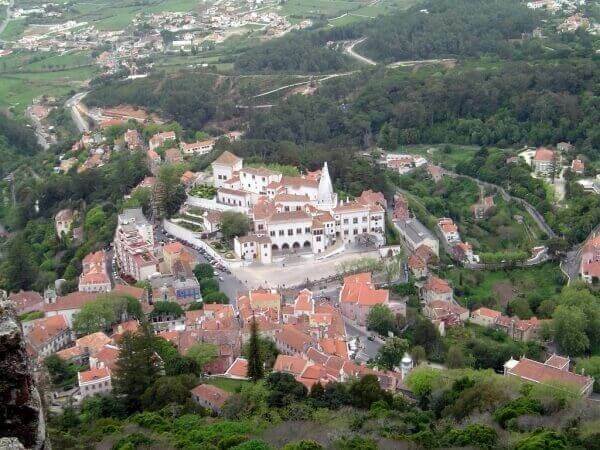 Car trip till the ancient Village of Sintra, 30km from Lisbon, place of the former summer residence of the Portuguese kings. The excursion includes a short walk by the village center, sung by Byron Anderson, to preserve the memory of many generations of the royal dynasties. 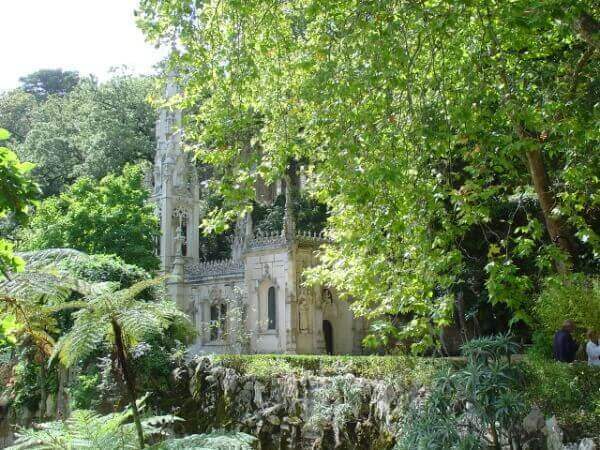 We will be going to visit the most mysterious mystic center of Portugal, the Regaleira Estate (Quinta da Regaleira) and his park, where we will give you more details about his architecture, landscape, uncommon design, infinite symbols and theatrical effects. 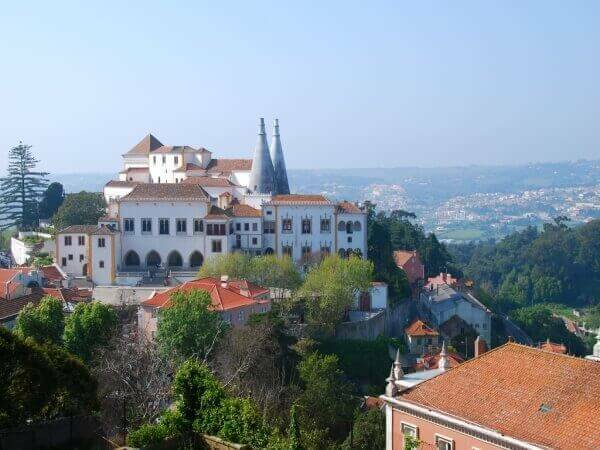 Rich interior that will be going to surprise you in this summer property of a multimillionaire and we will recall ourselves of the masonic Templars and of the most important pages in the history of the Great Portugal, and not only that…! 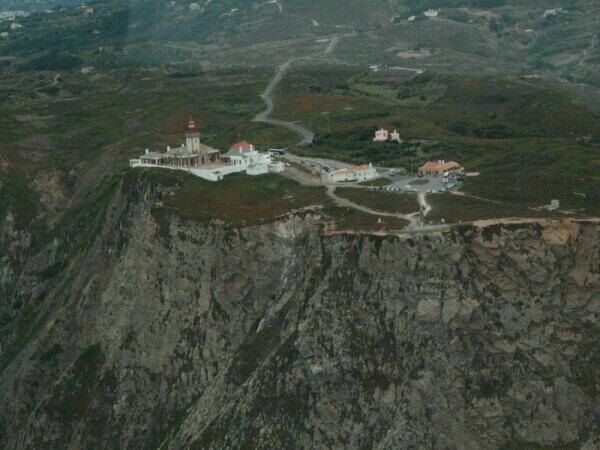 Then we will go to the famous Roca Cape (Cabo da Roca), the most western point of continental Europe, which is not only a landmark, but also a place of dazzling beauty, where you can embrace the ocean and breathe the strong air of the Atlantic. 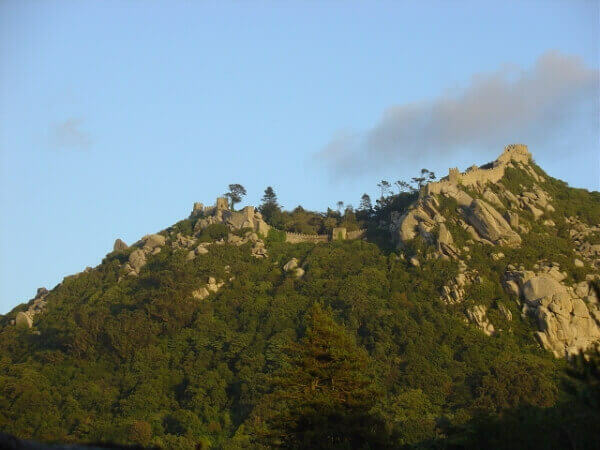 On the way back to Lisbon, you will see wild cliffs and sand dunes in the Guincho coast where there are always fans of sports, like the surf, windsurf and kitesurf. Finally, we will travel along the ocean back to Lisbon through the places and villages of vacation and leisure of the wealthiest elites; the fishing village of Cascais and Estoril, where many travelers will compare with the city of Nice in France, with fortresses, marinas, fishing boats and... the Estoril Casino, the most ancient casino of Portugal associated with the birth of the movies character James Bond 007, known by all of us! 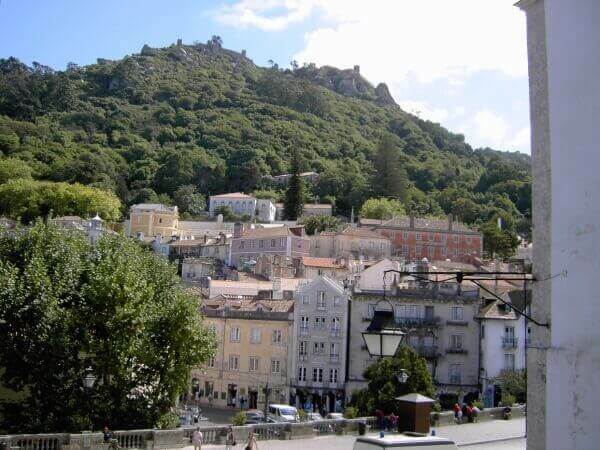 Let's leave from the meeting place in the region of Lisbon towards the Village of Sintra, firstly with a rise to the top of the mountain of Sintra (by car, of course!). 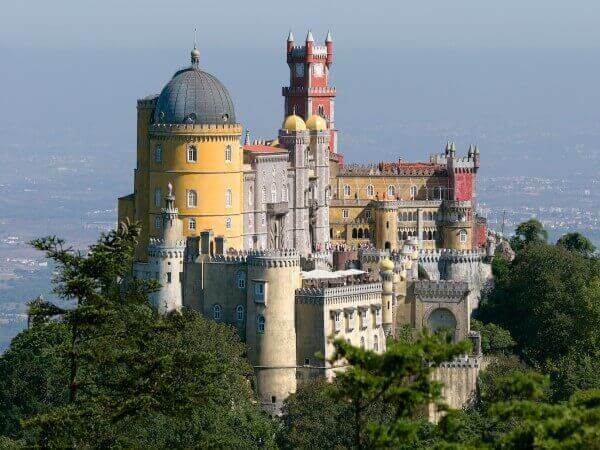 There, waiting for us, is the fantastic Pena Palace (Palácio Nacional da Pena) considered the best monument of the Romanticism of all Europe, with unique details on its exterior and sizes of its interiors that in nothing are similar to a palace. 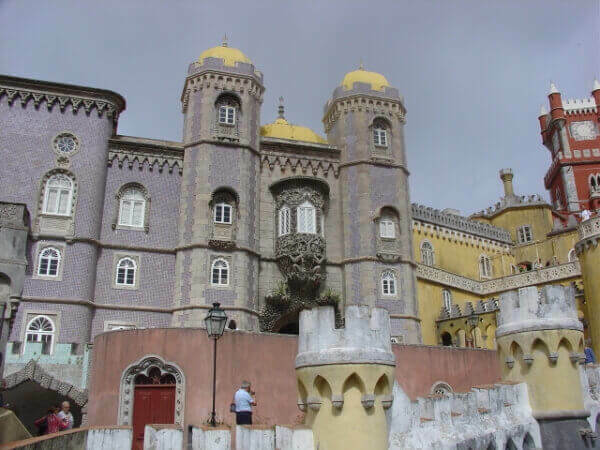 Here you will become familiar with the history of the last generations of kings of Portugal, till the Republican revolution, and then to his subsequent expulsion from the country. 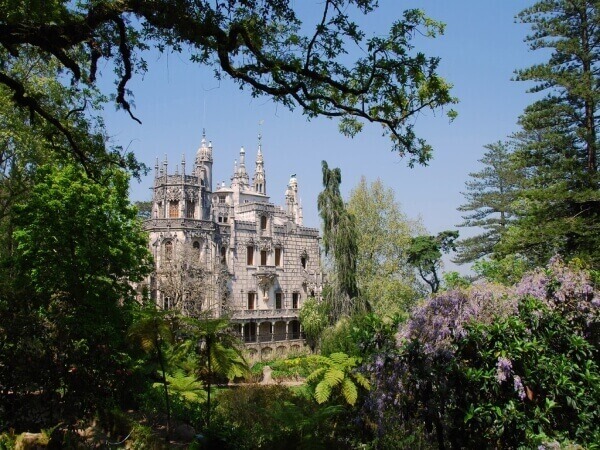 After this visit, we will leave for the magnificent Regaleira Estate (Quinta da Regaleira), property ordered built by a multimillionaire, where you will find mysterious characters and a magnificent garden by the slope of the property. 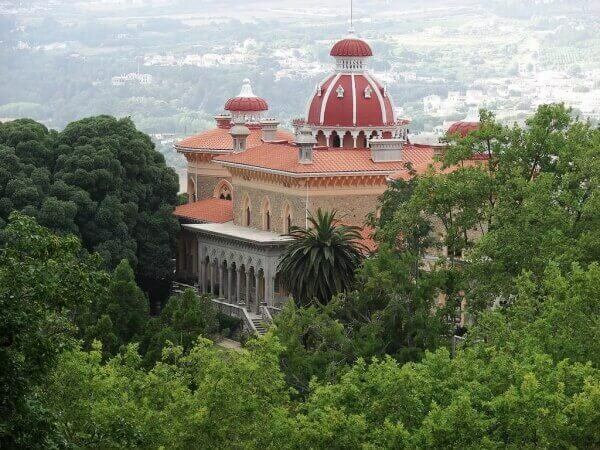 We will visit the country house, with its interior full of luxury in different architectural styles. And, it will be in the house, in the park and in a small chapel that we will find surprises of theatrical and philosophical architecture. After a "race by the time" where we were intellectually and physically busy, we will return to the center of the Village of Sintra, where we can taste in a local coffee shop some of the typical cakes of Sintra, such as cheesecakes (queijadas de Sintra) or pillows (travesseiros), or then, have lunch in the surroundings, in a restaurant of Portuguese traditional food (optional and at your criterion). For the end of the excursion we will make a trip till to the most western point of continental Europe, in other words, the Roca Cape (Cabo da Roca). There will be able to celebrate, to take photos and to buy a certificate recognizing your presence at that place (optional). 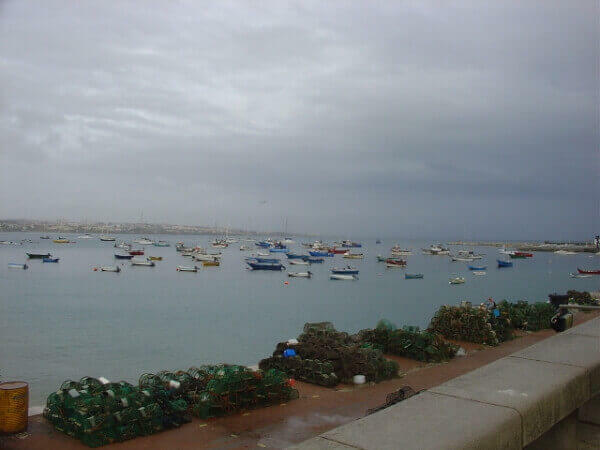 From here we will return to Lisbon with a passage by the fishing village of Cascais and Estoril, being able to make a short stop near a beach in the small fishing village of Cascais. Being a summer, and for those who so wish, will be able to dip in the waters of the Atlantic Ocean.